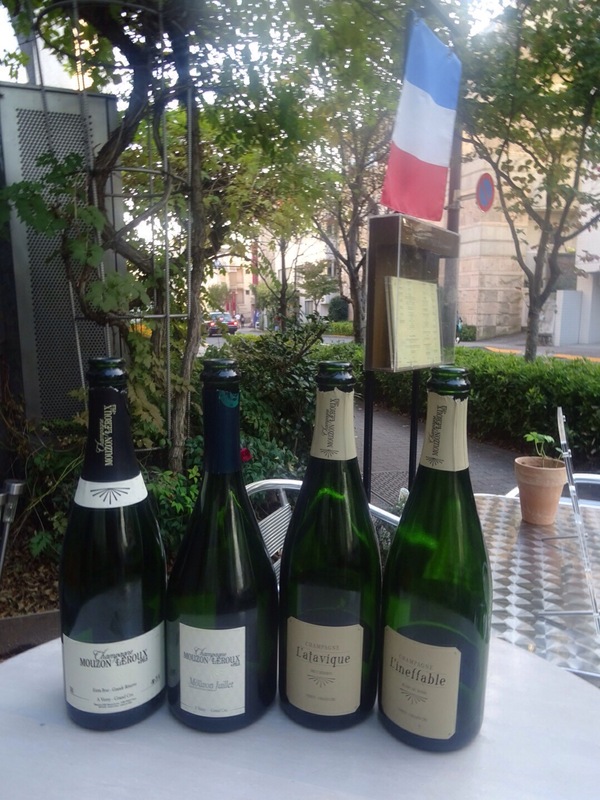 The great champagne lunch meeting held at restaurant Hiromichi in Ebis, Tokyo because Sebastián Mouzon who is the owner of champagne came to Japan from France. 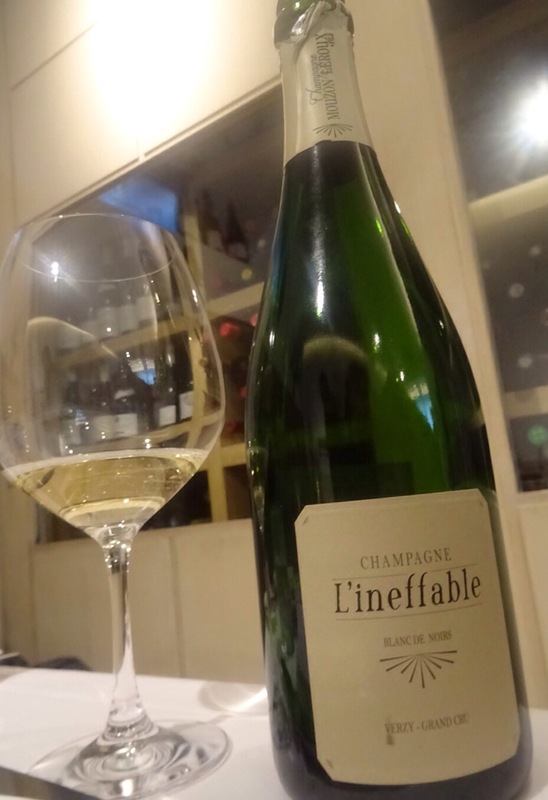 He has a huge passion for how to make good bio champagne in the field from his father. He told us many stories about his champagne. I was really moved that. We really enjoyed the dishes cooked for only today’s lunch by chef Hiromichi. These were best marriage with 4types of champagne. That was so amazing food experience for me. I’m grateful that Ms.Ikeda who is the owner of bio wine shop « pcoeur »La Cave des Vins Natures a Shirokanedai, Tokyo invited me such a wonderful meeting. This entry was posted in Love Japan and tagged champagne, lunch, Restaurant. Bookmark the permalink.